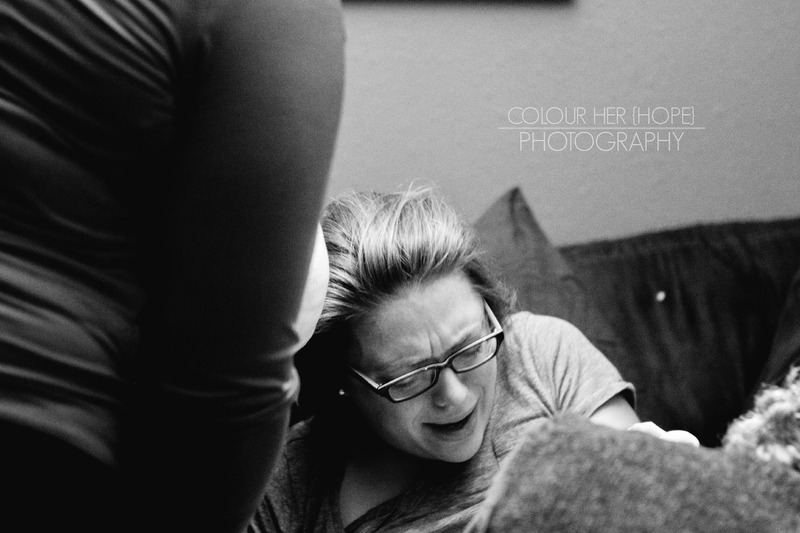 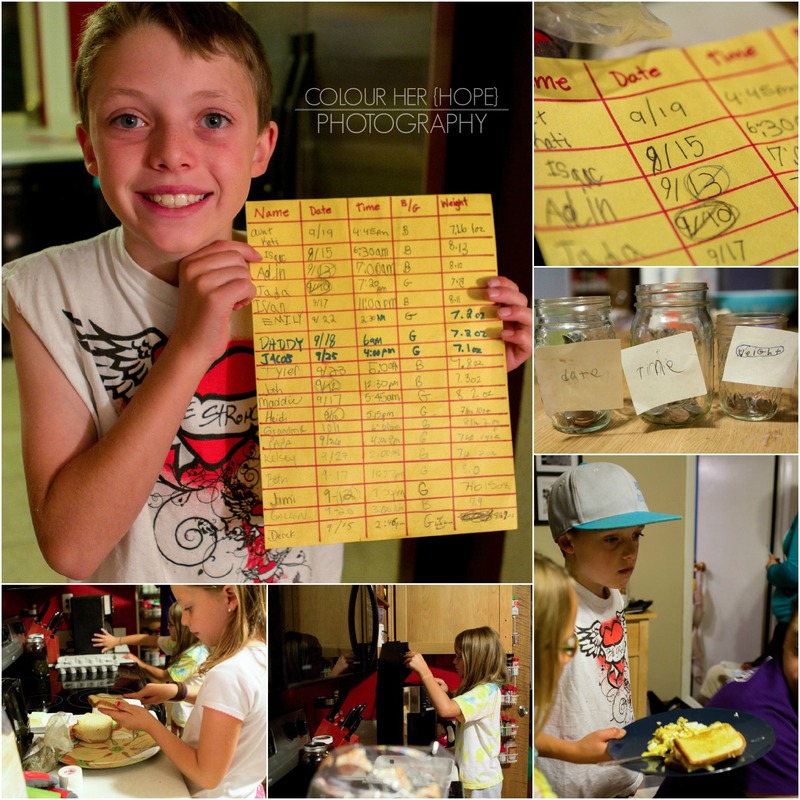 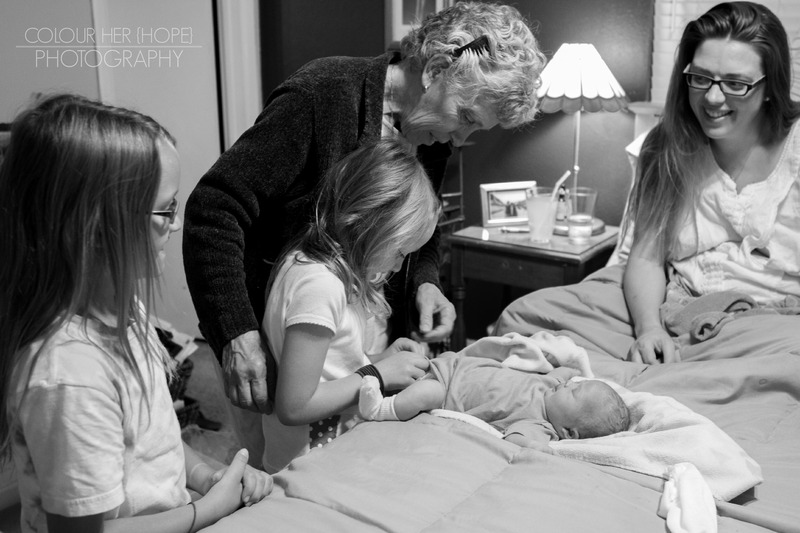 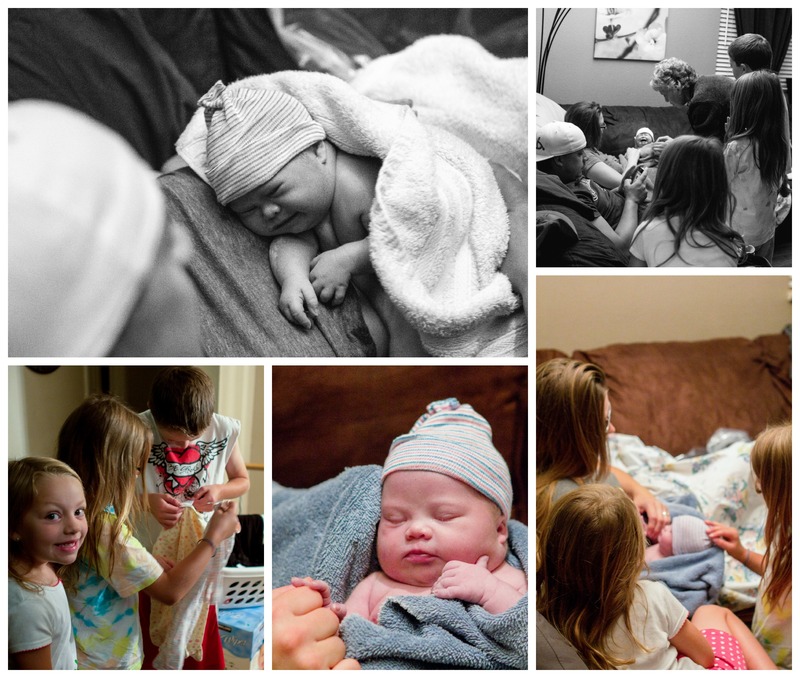 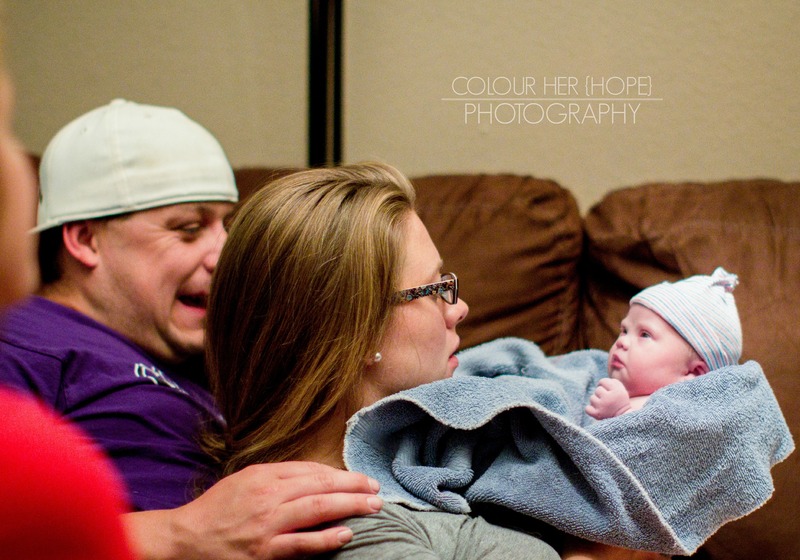 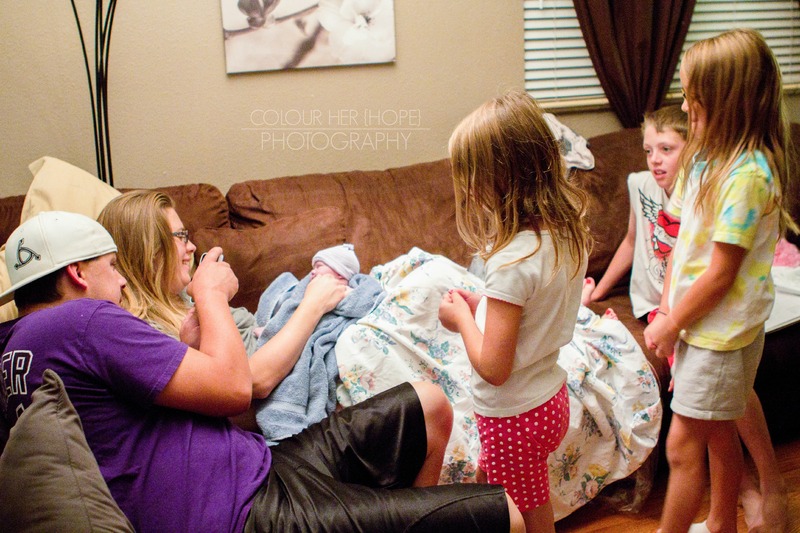 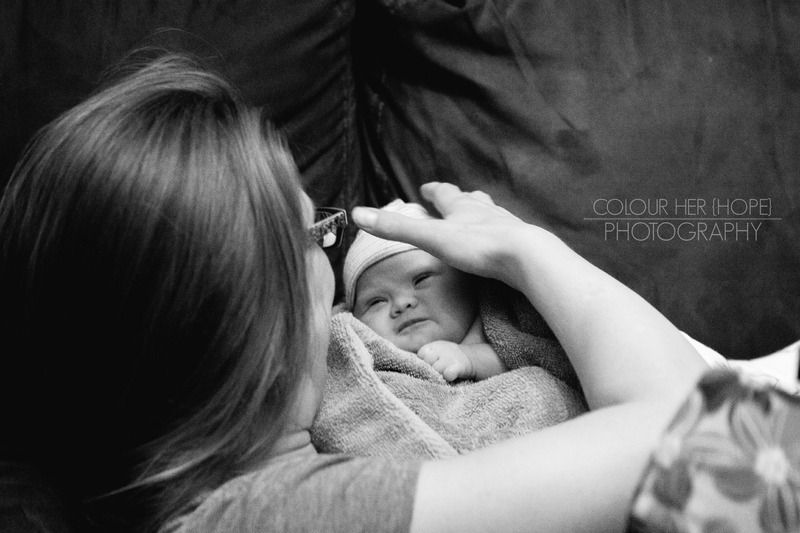 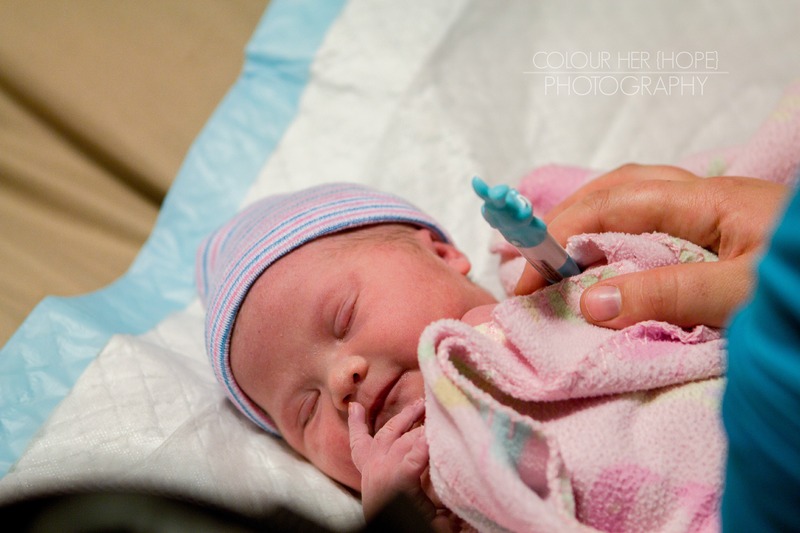 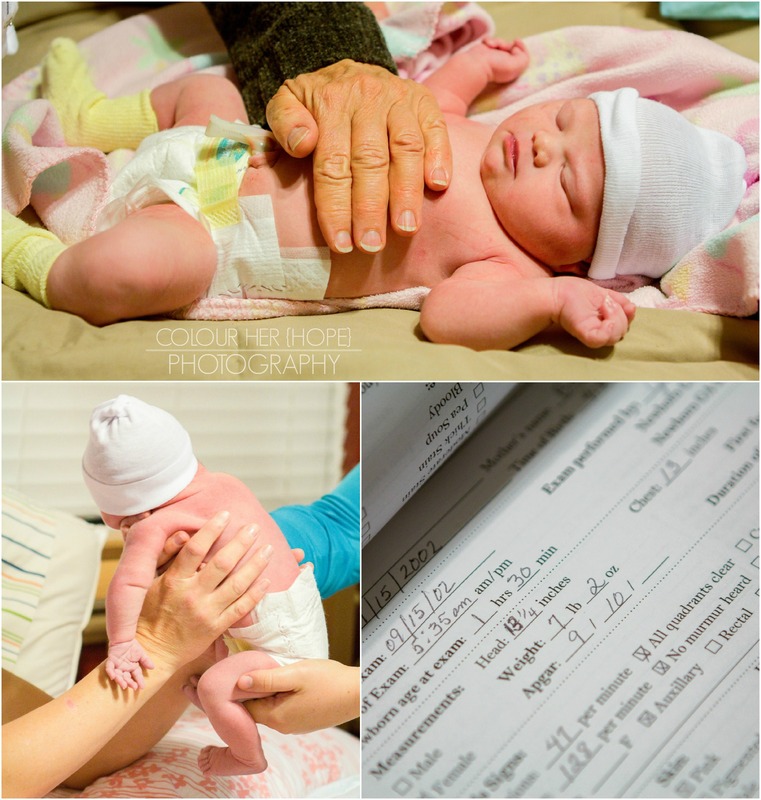 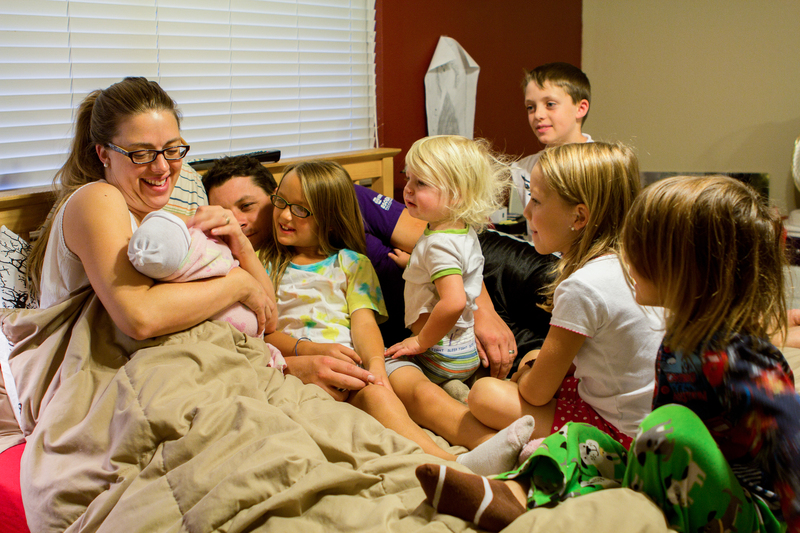 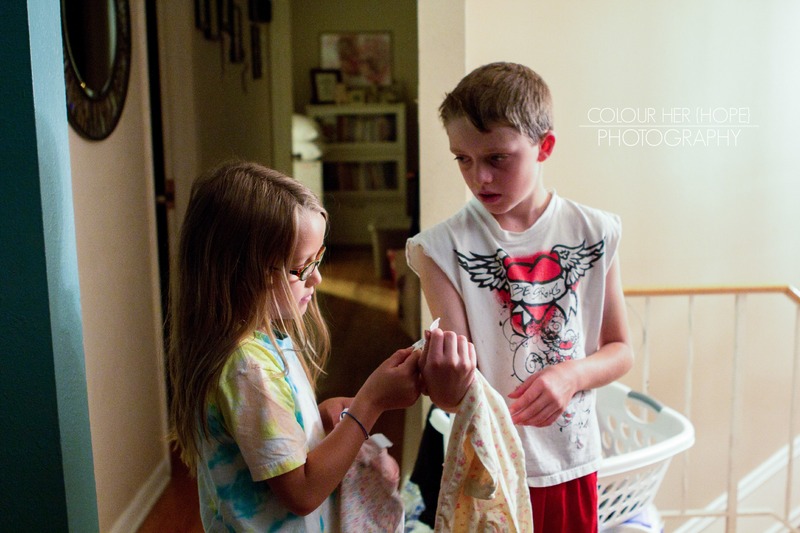 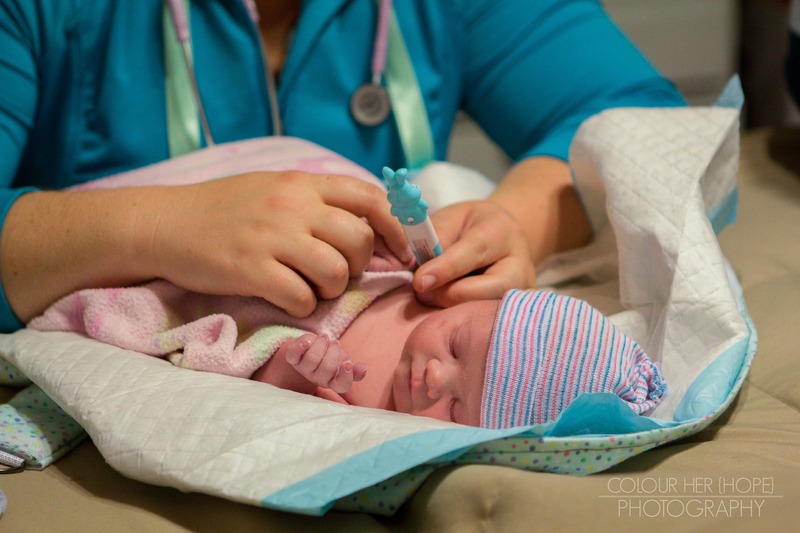 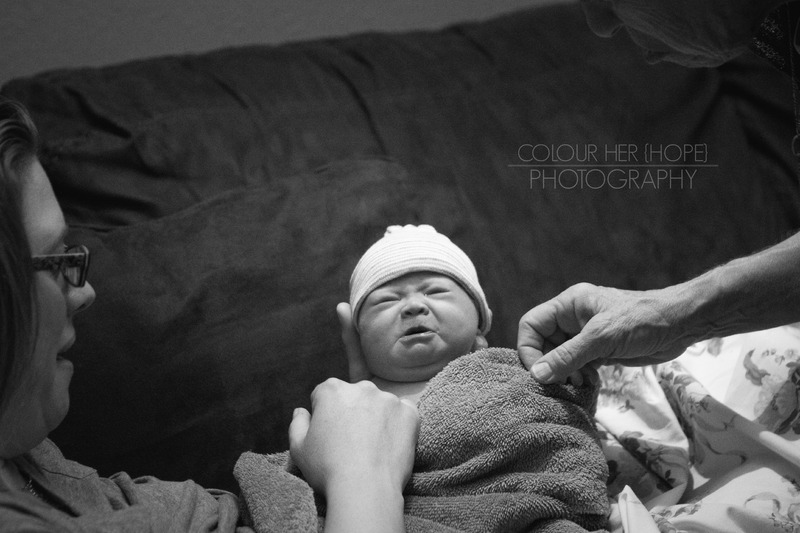 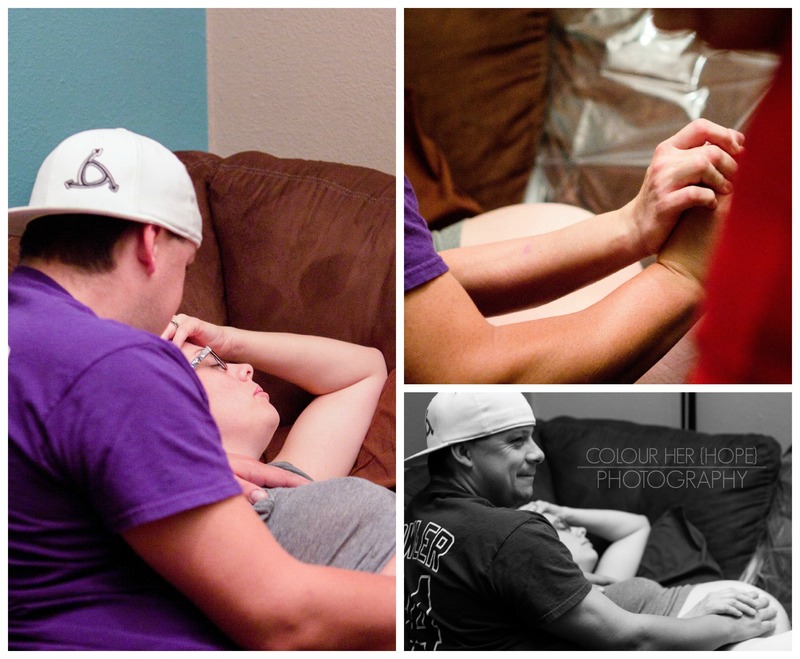 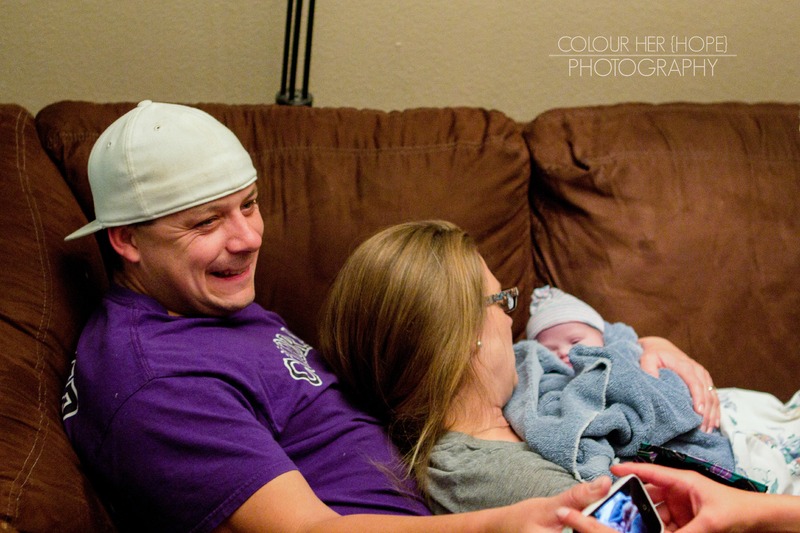 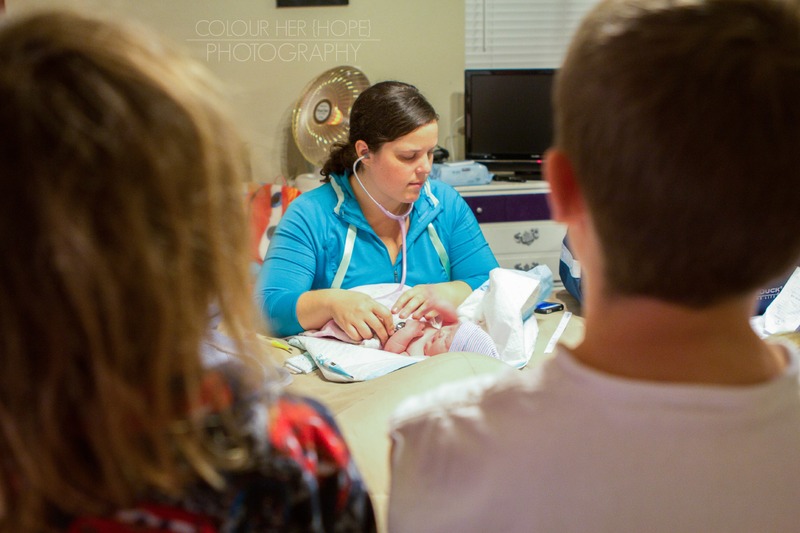 Almost 3 years ago this fall, I had the honour of documenting the birth of Lilyana Elaine! 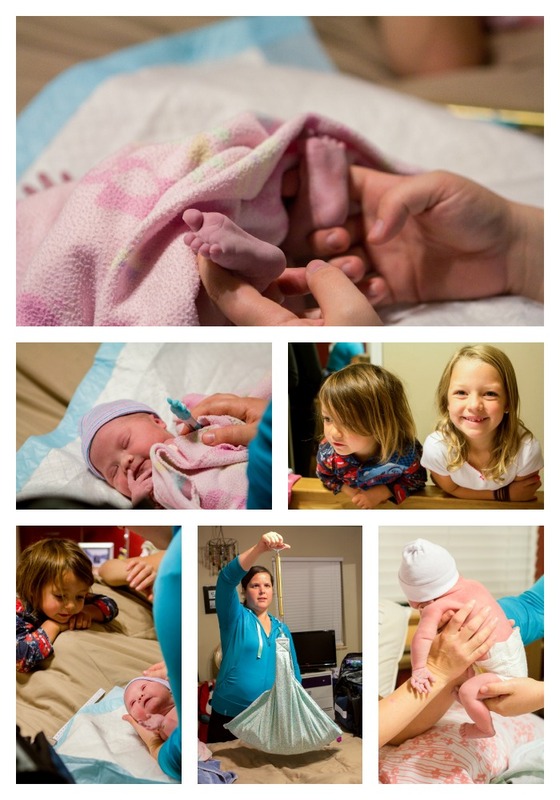 Here is the story of her birthday! 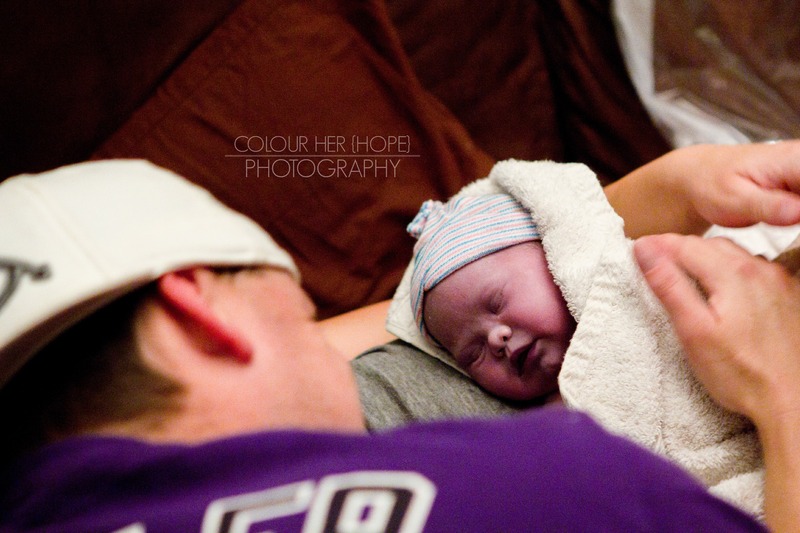 A day I will truly never forget. 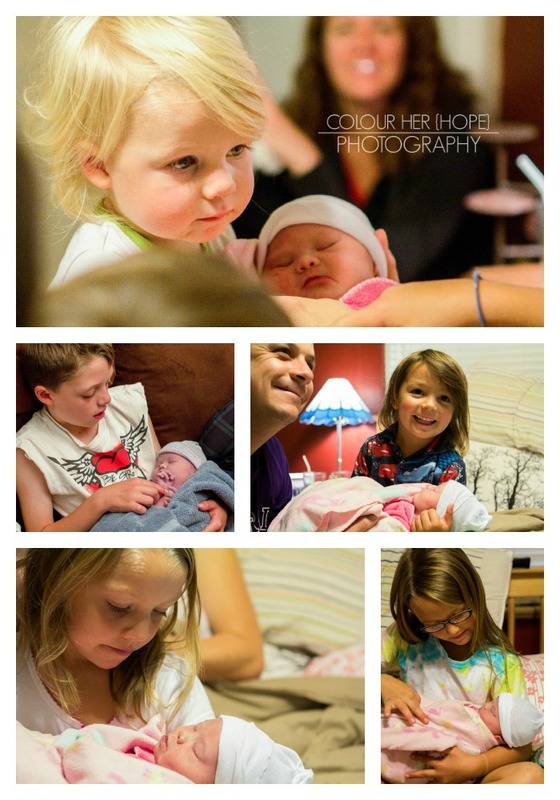 How beautiful the birth of Sweet Lily!